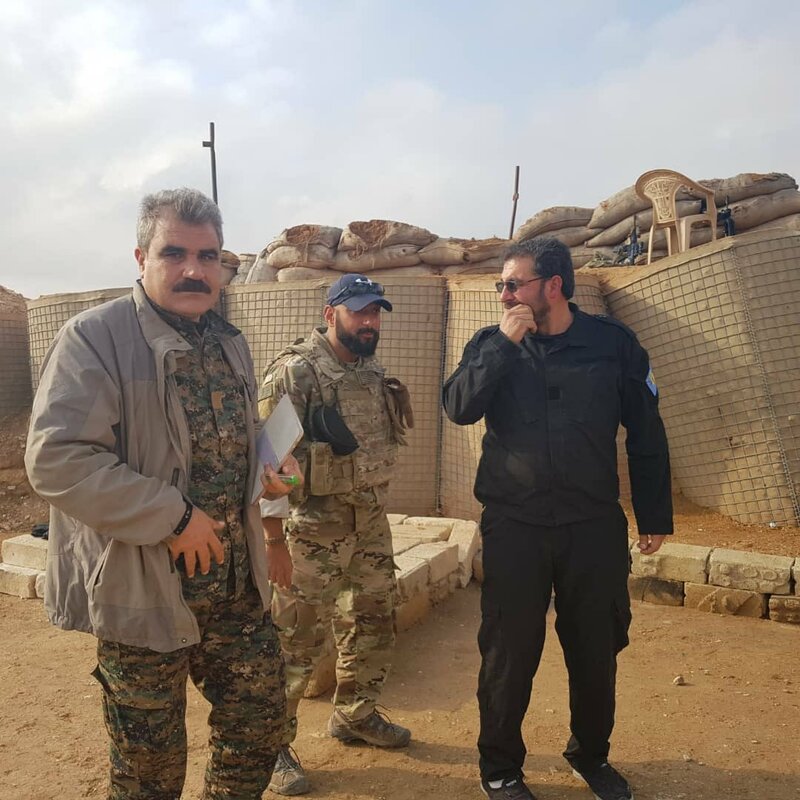 Shervan Derwish: The preparation for the second joint combined patrol between US Military and Turkish Military is on going. 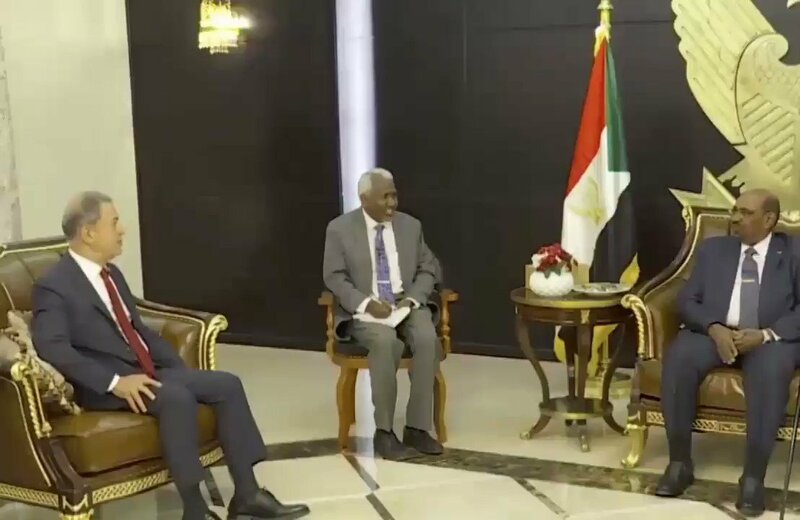 Video: Turkey's defense minister Hulusi Akar meets the President of Sudan Omar Bashir. 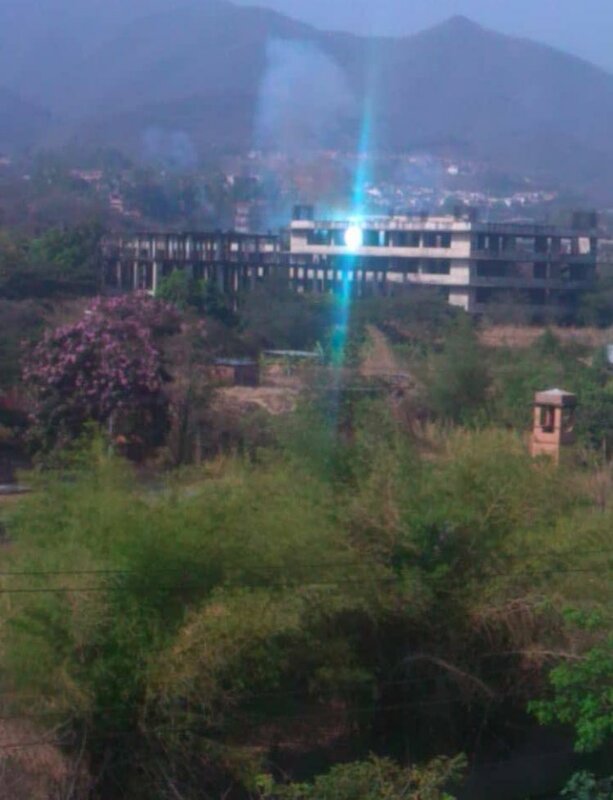 Ankara might want to open a training base on Suakin island like it has done in Somalia. 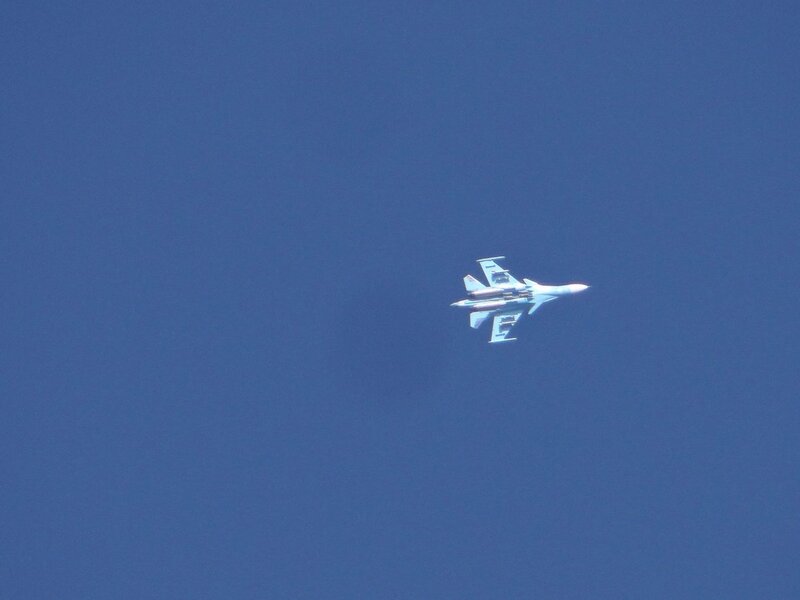 15 suspected militants were neutralized in Şırnak last week. 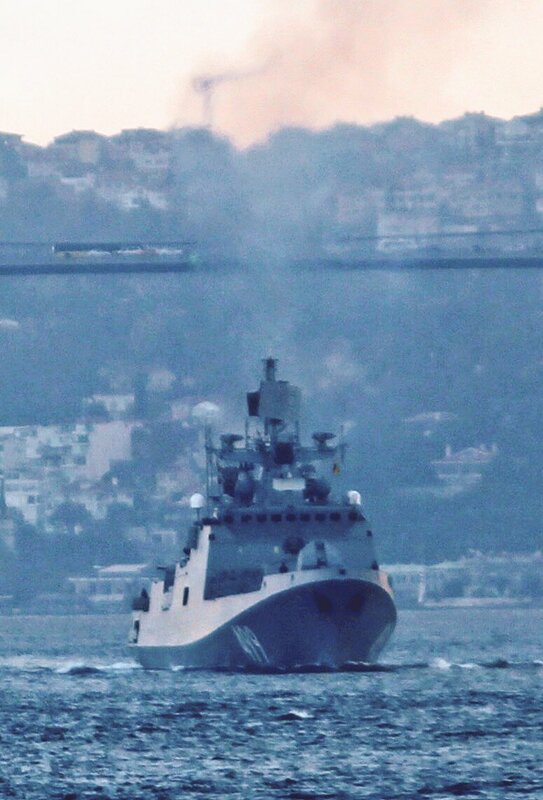 Project 21631 Buyan-M class corvette Vishny Volochek returned from her Med deployment. She was towed by Project 22870 tug Prof. Nikolay Muru for reasons unknown. 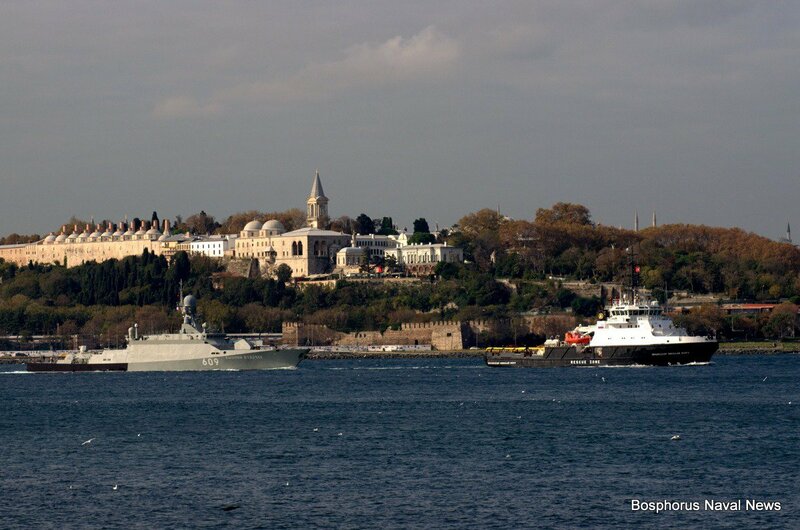 Both ships belong to the Russian Black Sea Fleet. 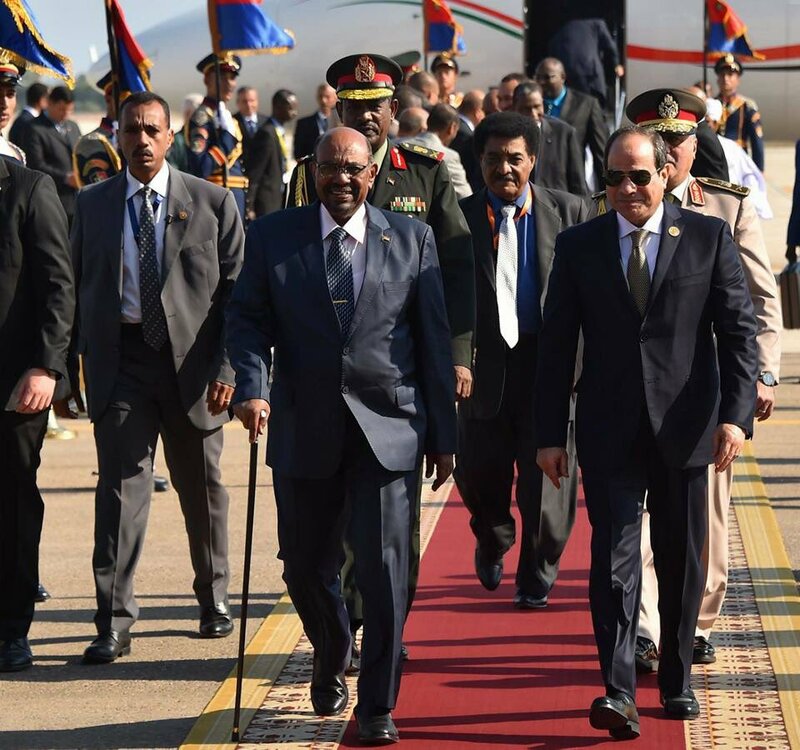 While the Sudanese president arrive in Sharm Al-Sheikh city to meet with President Al-Sisi, the Turkish Armed Forces Defense Minster arrived to Khartoum to meet with his Sudanese counterpart to discuss strengthening the military cooperation between the two countries. 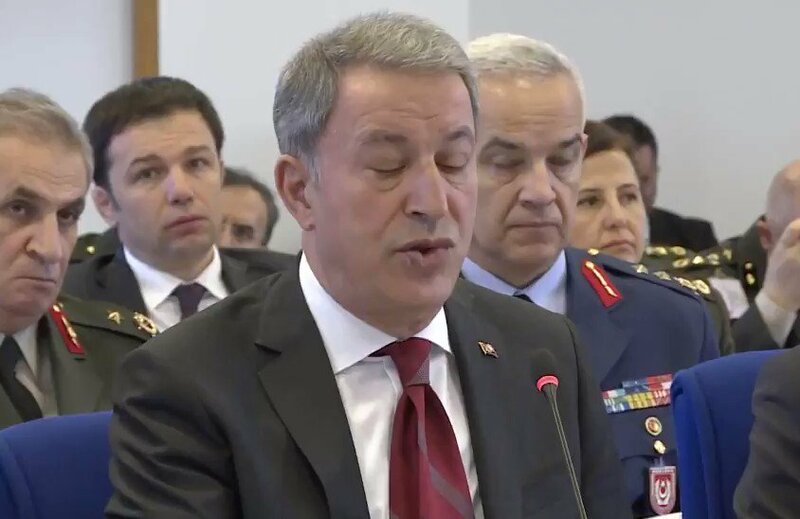 Turkey's Defense Minister Hulusi Akar says Russia will deliver S-400 long range missile batteries in 2019, meeting Turkey's immediate air defence needs. Lira at 3-month high (5.35) as Turkey (and seven other countries) receives 6-month waiver from renewed US sanctions against Iran. Turkey has ordered the arrest of Reza Zarrab, the key witness in the Atilla/Halkbank Iran sanctions case, "for carrying out unlawful restorations at his villa" in Istanbul. He faces three years in jail, presumably after he gets out of US prison.